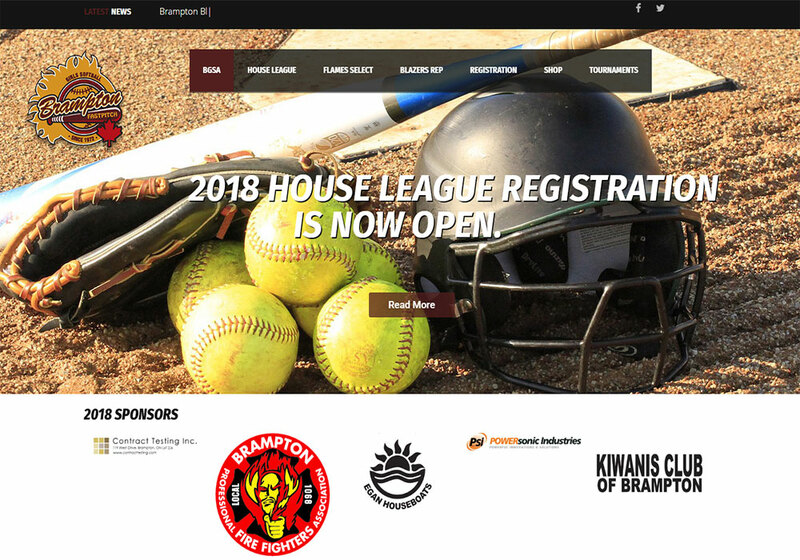 Brampton Girls Softball League website created with WordPress. 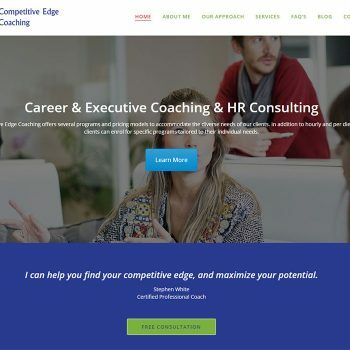 Rob Ellis web design provided re-design, SEO, custom form creation with paypal integration and SportsPress plugin customization for displaying league games and standings. 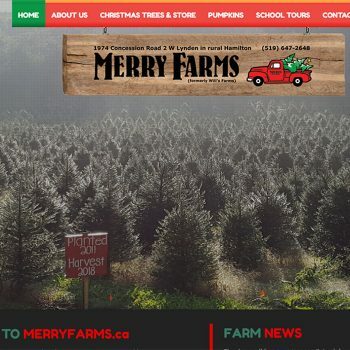 Google analytics and google search console were also implemented for the site to track metrics.